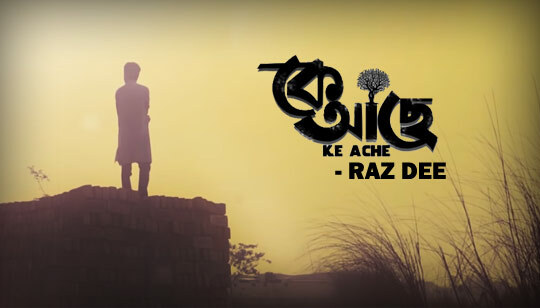 Ke Ache Song is Sung by Raz Dee. Music composed by And Bangla Song Lyrics written by DJ Alvee. Starring: Prottoy Heron, Sadia Shahjahan Simran, Fahim Ariyan, Tanbir Niloy, Rayhan Khan, Ahsan Abir, Nahian Nusrat. কে আছে, ও ও ..